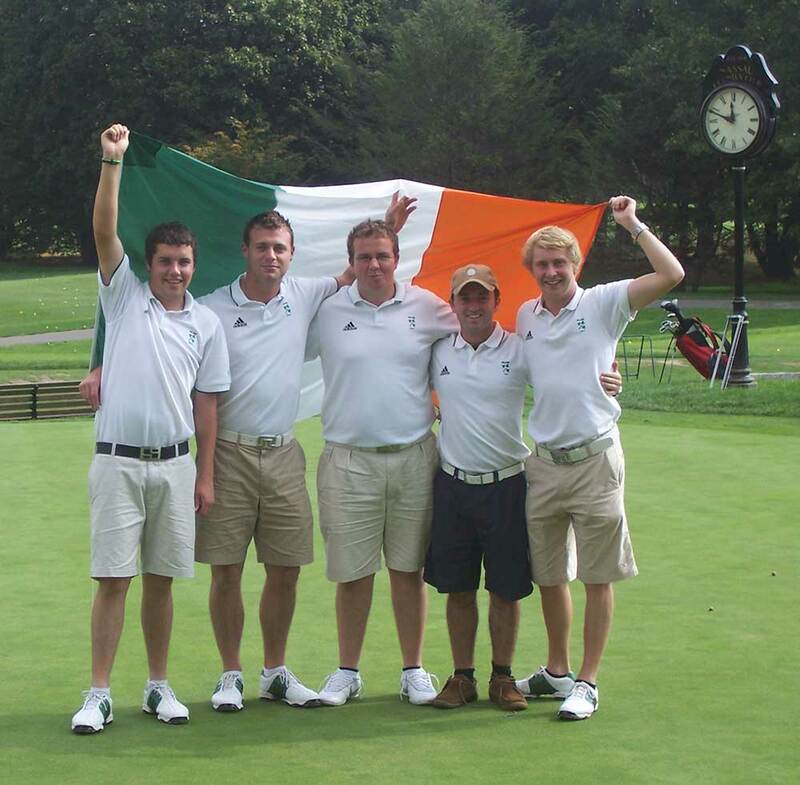 Cian is a professional golfer from Dublin, Ireland who now resides in Naples, Florida. His father Adrian introduced him to the game at age 13 and he soon began playing competitively. 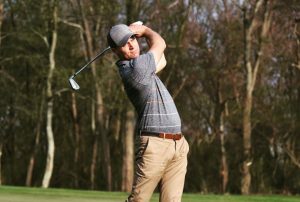 Cian rose to the top of amateur golf in Ireland picking up wins at the Irish Golfers Challenge, the Carlow Boys and the East of Ireland Amateur. He proudly represented Ireland on the international stage at three Home Internationals Championships and two European Team Championships. 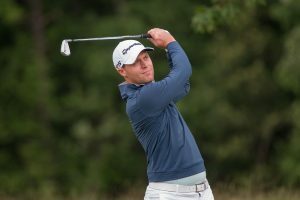 One of his final events as an amateur was at the Irish Open on the European Tour and shortly after he turned professional. 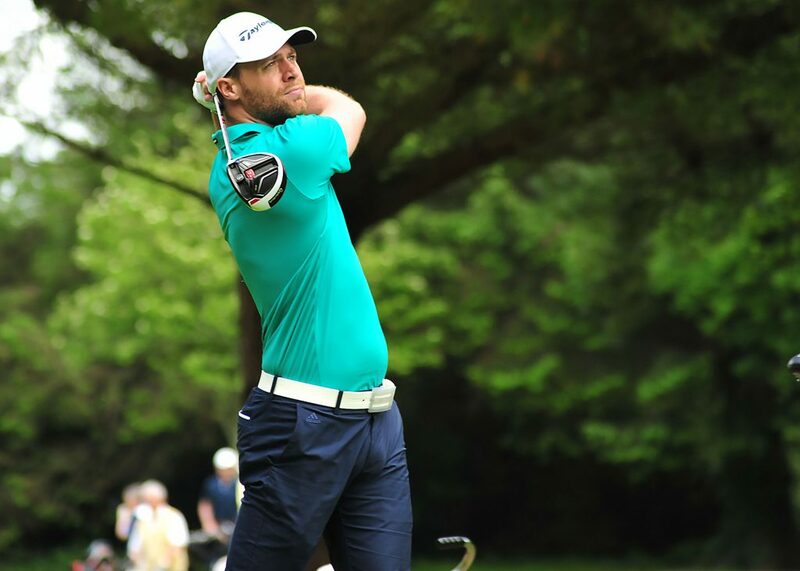 As a professional, Cian has competed on the PGA Europro Tour, the EPD Tour and the Challenge Tour. 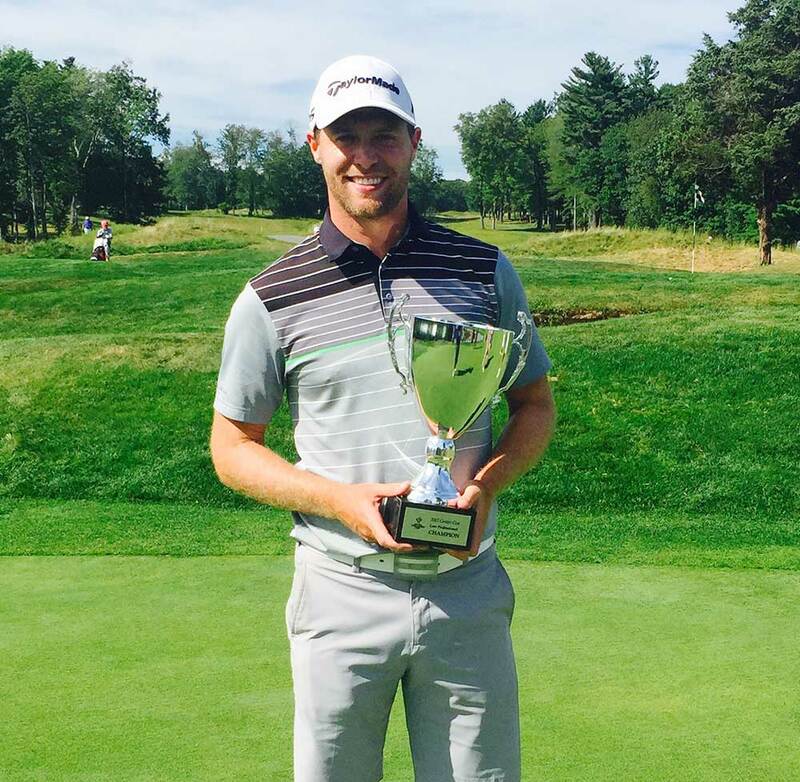 Having made the move to the United States Cian is now aiming to gain PGA Tour status. To achieve this one must gain status on the Web.Com Tour via the Q School. 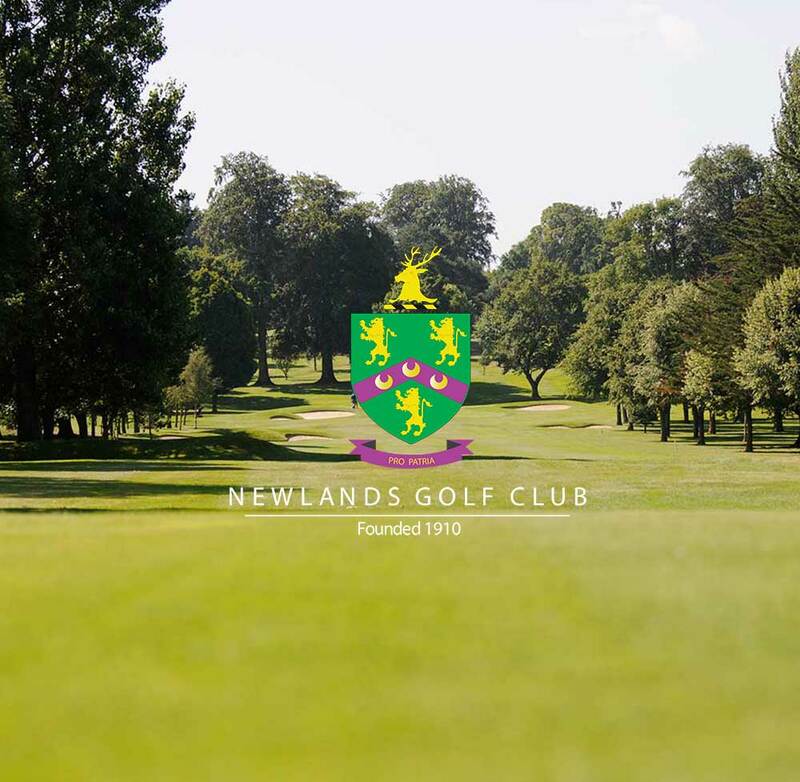 Newlands Golf Club in Dublin is Cian’s home club. He was awarded honorary membership shortly before turning pro. Cian became a member as a junior and spent many years honing his skills at the club. Cian is proud to have represented his country on the golf course which created many great memories that he will carry with him forever. No better feeling when hard work and dedication pays off. If you would like to get in touch with Cian, please fill out the contact form below. Cian will personally reply as soon as possible. 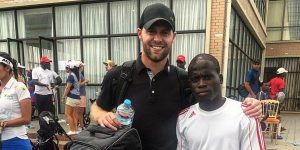 The costs of pursuing professional golf in its early stages can be a huge burden and or barrier to even the most talented of athletes. Tournament expenses range from $500 – $2000 per event. Cian relies on private donations and corporate partnerships to help fund his path to the main tour. Getting involved can be mutually beneficial in different ways. To learn more about these benefits, sponsorship and investment opportunities please fill out the contact form on this page. If you would like to instantly contribute, you may do so directly by using the PayPal “Sponsor” button below.